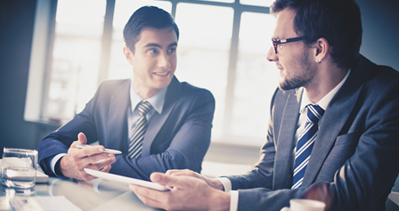 The new SY-910 is a workforce management terminal for employees time and attendance reporting and single door access control. 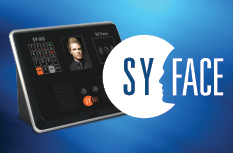 The SY-910 terminal is the most updated face recognition from Synel and should replace the old facial recognition terminals. The SY-910 is applicable for any light condition in any environment lighting conditions, the terminal identifies faces even in the dark and is also optimized for indoor work environment. VP of Synel Mall Payway LTD. Mr. Erez Buganim, says that Synel SY-910 facial terminal is the most advanced version of face recognition terminal and will replace old Synel Face recognition series. The SY-910 facial terminal is the best solution for none physical contact, Time and Attendance and access control solution.